Generators are a great tool for those in the right circumstances. However, they aren’t necessary for everyone. As such, the first thing you need to do when considering generator installation is consider why you need it in the first place. The question should not be “when should I install my generator?” but “do I actually need one?” Once you answer the latter question, the answer to the former is simple: right away. Let’s examine the reasons why you might install a generator as soon as possible. This is really the entire point of having a generator. There are places across the country where electricity is not a guarantee, especially during inclement weather like snowstorms or hurricanes. Unfortunately, it is precisely during those times that you need power the most. A generator will keep the most vital parts of your home up and running, even when the electrical grid goes down. This will also help keep you safe, by keeping appliances like your refrigerator up and running so that you can feed yourself until the crisis is over. There are all sorts of situations that necessitate the installation of specialized equipment in someone’s home. Usually, this equipment is medical in nature, allowing someone with a serious condition to remain at home while still receiving care. If this medical equipment fails during a power outage, it can put a person’s life in danger. A generator will ensure that vital equipment keeps running long enough for a person to survive until the power comes back on. There are plenty of people who work from home, using their computers and other devices to transmit data across the world. Though some can afford a short power outage here or there, others are working with extremely time-sensitive material and can’t afford a delay. For those who cannot have their work interrupted, a generator can enable them to keep working. 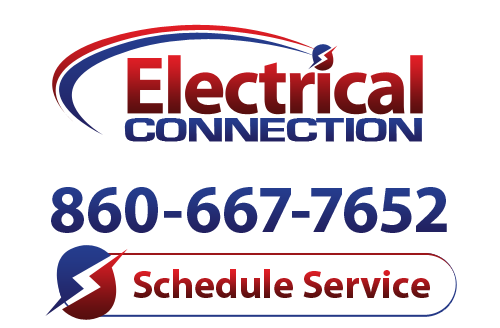 If you’re interested in scheduling generator installation, call Electrical Connection, Inc. We provide professional generator installation services throughout the Hartford area.